After solving Chapter 34 PPcrossword, We will provide you cheat for PP Crossword Chapter 35 answers, this game was developed by AppyNation Ltd. the famous developer known in word puzzle game. The game has 36 Chapters, each one contains many crosswords built with pictures. Many answers are easy to find but everybody could stuck in one or another pic. Enjoy a new crossword game where every clue is a unique picture! Put your word skills to the test with our intriguing new crossword game. Each clue is shown as a picture – just say what you see! There are hundreds of puzzles all based on different themes. It’s perfect to dip into when you need a puzzle break! 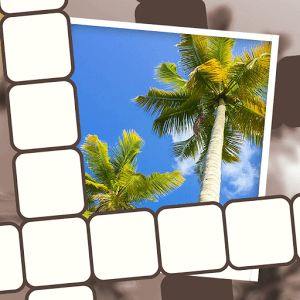 After solving PP Crossword chapter 35, you can jump to picture perfect crossword chapter 36 . Feel free to comment this topic if you have any doubt or suggestion .